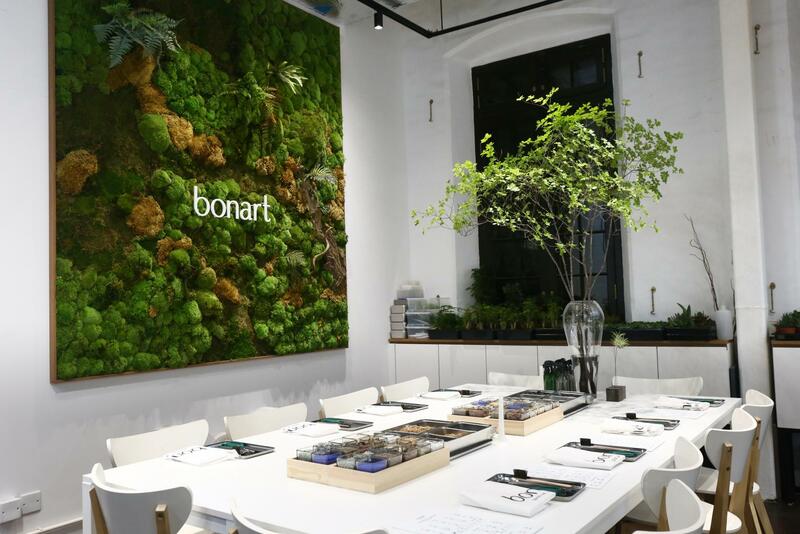 Bonart provides exclusive terrarium workshop experience for you to enjoy a combination of art and nature in a 2-hour session. 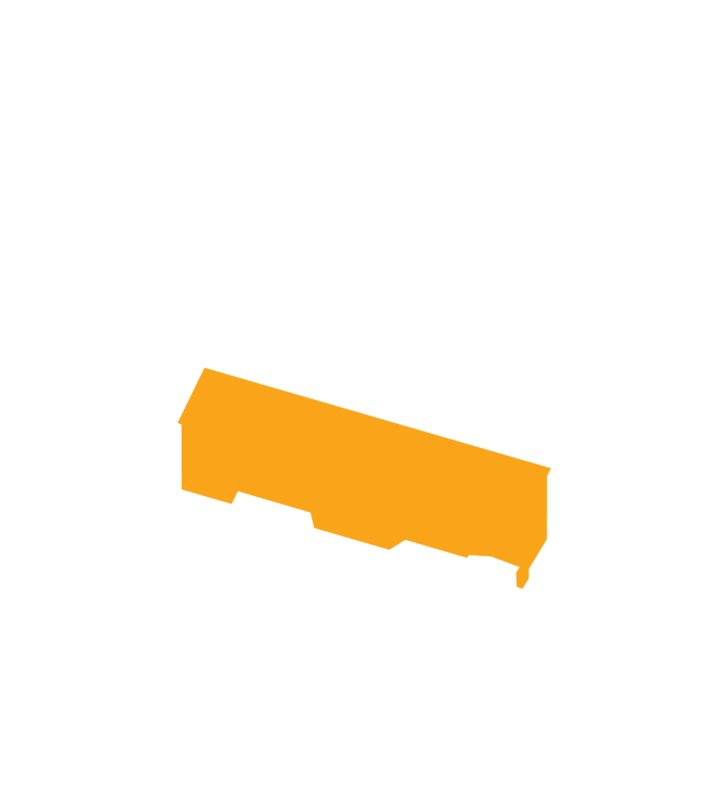 You will learn to build a mini eco-system, gain practical gardening skills and caring tips during this workshop. 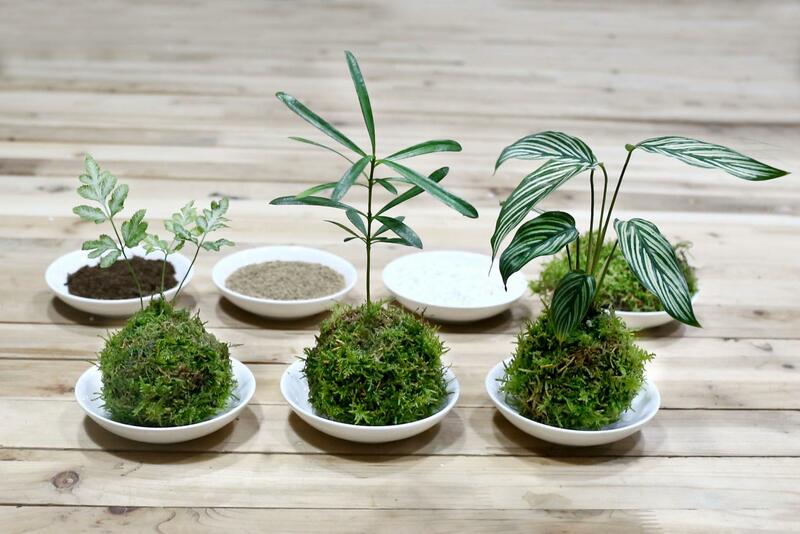 Kokedama is a traditional Japanese gardening art. 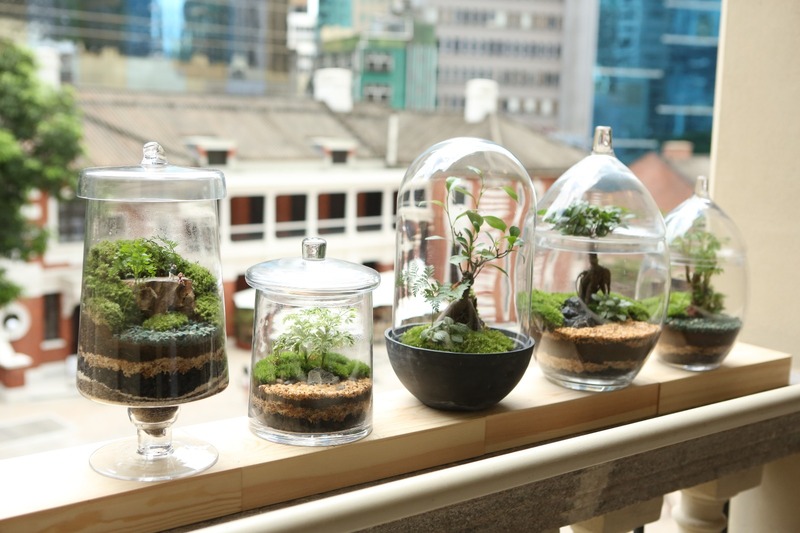 Through this workshop, you will learn to plant a foliage into your handmade “Moss ball” planter as a natural home décor.